Integrity Management Services, Inc. (IntegrityM) is happy to announce that Dr. Paulo Macedo has been selected to speak at the 2016 SAS Global Forum in Las Vegas from April 18 – 21. Dr. Macedo is an invited speaker at the SAS Global Forum 2016. SAS Global Forum is the world’s largest analytics conference, attended by more than 5,000 business and IT users of SAS software and solutions, with thousands more participating online. The session topic dives into how Proc FASTCLUS can refine the identification of peer comparison groups in Medicare Fraud Analytics. This is the second time that Dr. Macedo has been invited to speak at the SAS Global Forum. “I’m extremely pleased to be speaking about this dynamic topic to such a prestigious global audience,” said Dr. Macedo, a Senior Statistician at IntegrityM. 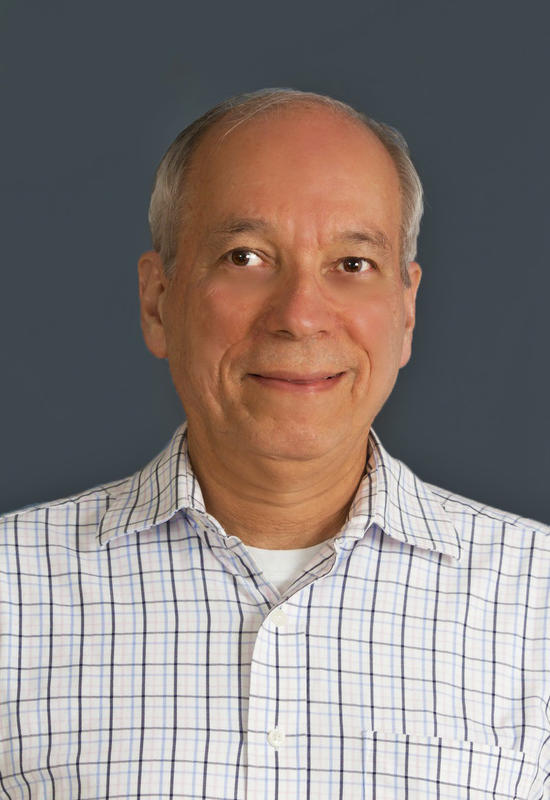 Dr. Macedo is an expert in statistical and econometric modeling with extensive experience in analyzing data using a range of statistical frameworks to test hypotheses about fraud, including standard methods in the health care industry as well as approaches from other industries. Dr. Macedo holds a Ph.D. in Economics from New York University, and previously taught Economics and Statistics in Brazil and in the United States. In conjunction with his presentation at the forum, there is also an accompanying paper authored by Dr. Macedo, Dr. Babak Zafari, and Sewit Araia entitled Medicare Fraud Analytics Using Cluster Analysis: How Proc FASTCLUS Can Refine the Identification of Peer Comparison Groups that will be published by the SAS Global Forum.